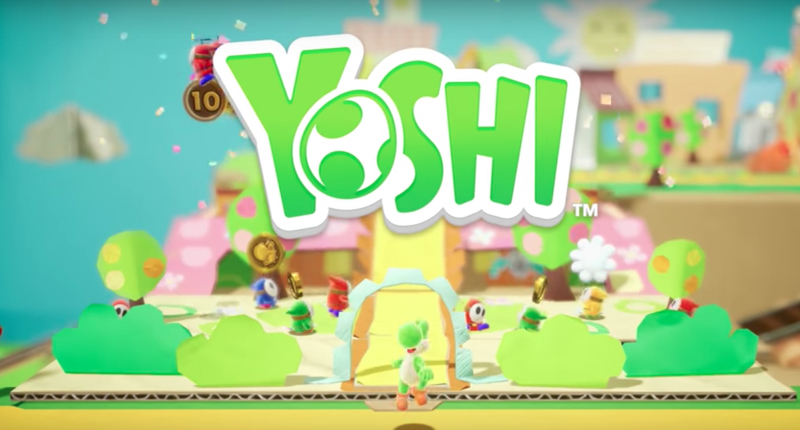 One of the big glaring omissions from Nintendo’s E3 showing this year was Yoshi– the 2D sidescroller that continues the yarn aesthetic that stood out so much in Yoshi’s Wooly World on the Wii U was announced at E3 last year with a release for this year. But the game was a no-show, and Nintendo later confirmed that it has been delayed into next year. In spite of all of that, development on the game is apparently coming along well, and Nintendo has promised to share more updates on the title later this year. Speaking to IGN, Nintendo of America’s Bill Trinen noted that the delay was because the development team wants to make improvements to the game, but that Nintendo should have something to show very soon. Which is fine, all of that is fine- I just wish the game was coming this year, not because I particularly care about Yoshi either way, but because the delay for both it and Fire Emblem did make the Switch lineup for this year weaker than it otherwise would have been. Oh well.